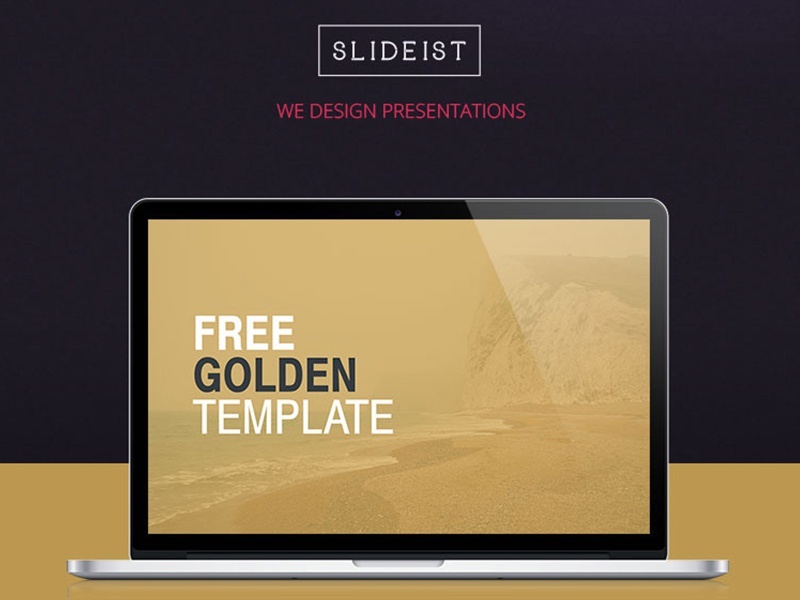 Golden is an elegant template with no predefined use case. We created 3 color variations to match the mood of your goal. Let your mind free and wrap your ideas in these beautiful layouts.